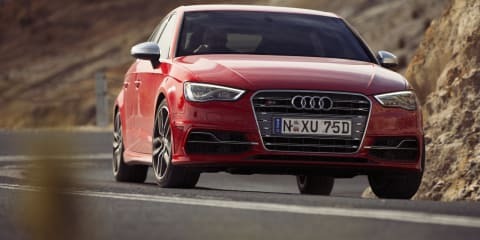 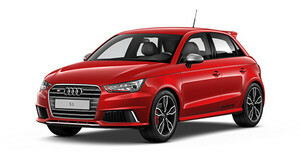 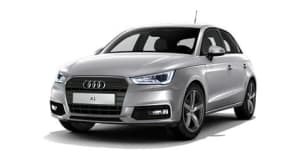 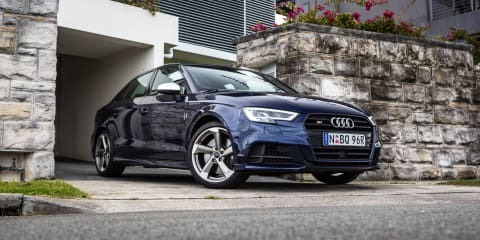 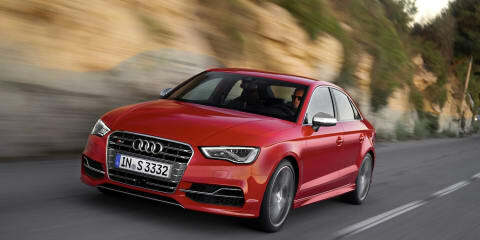 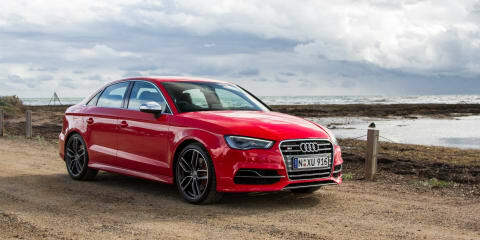 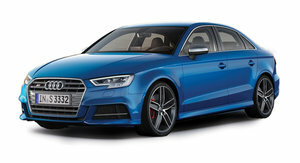 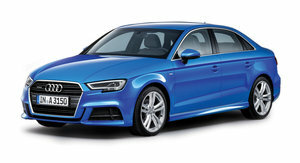 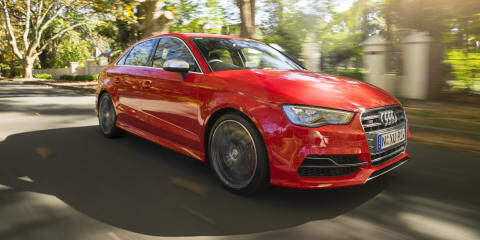 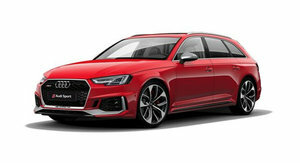 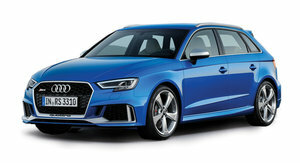 The Audi S3 sedan is the smart buyer's performance weapon from the Ingolstadt-based brand and has more than enough performance cred for the buyer in that segment. 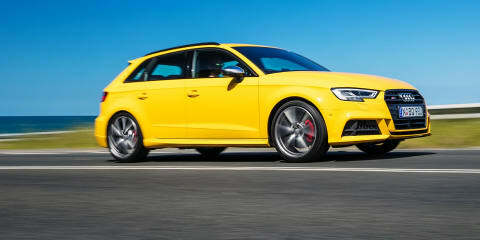 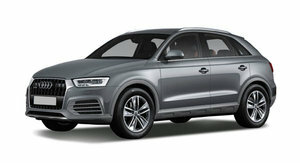 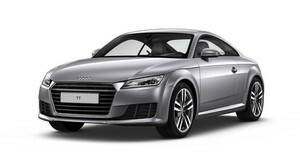 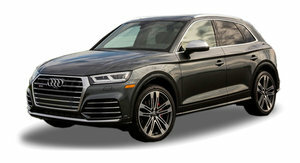 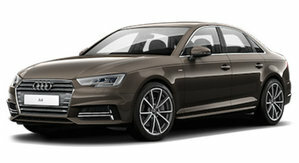 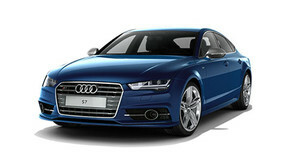 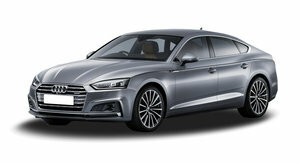 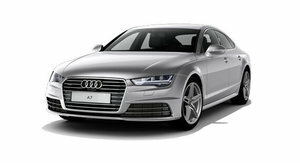 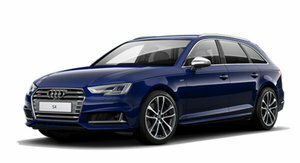 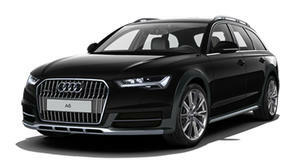 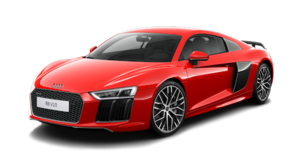 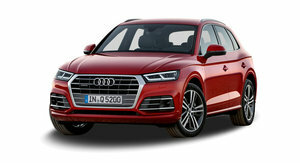 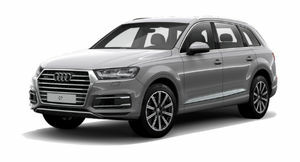 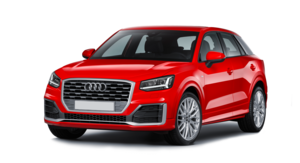 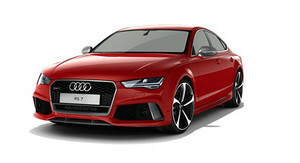 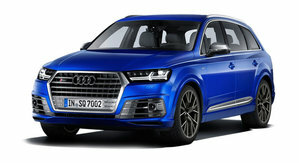 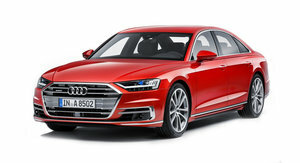 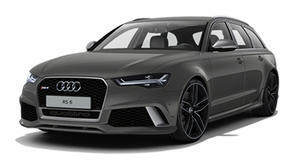 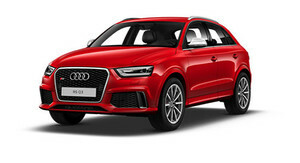 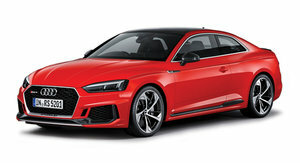 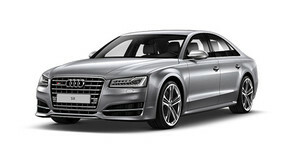 Audi's luxury-sports performer loses its lid, but does it gain anything over its Sportback and sedan siblings? Booted S3 kicks goals with winning combination of comfort and sportiness. 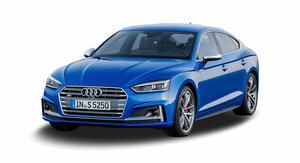 Frost-bitten or smitten? 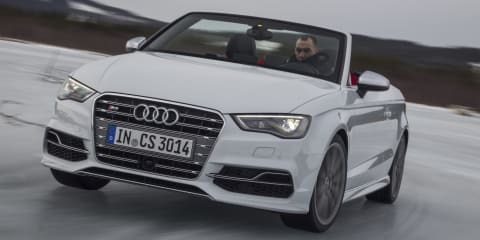 We test the Audi S3 Cabriolet top-down in sub-zero temperatures. 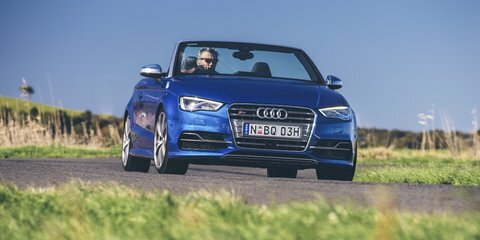 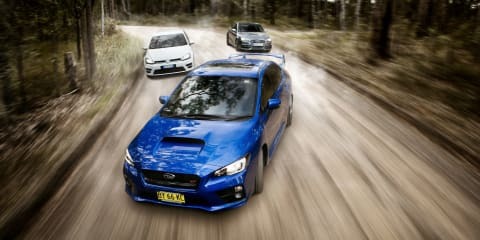 S version of A3 gets a boot and makes for a highly convincing compact performance player.